Electrical problems can happen often. You don't want the productivity of your business to suffer due to it. 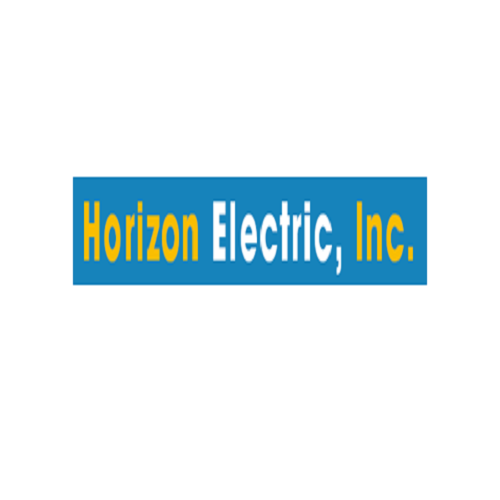 By calling us at Horizon Electric, Inc., we can help get your electrical problems fixed quickly.